The first snow of 2018! We had a wee totie bit of snow in Edinburgh, I did hope for some more but alas – this was it. Taken yesterday in Bruntsfield links, we can see a dusting of snow atop Arthur’s Seat. 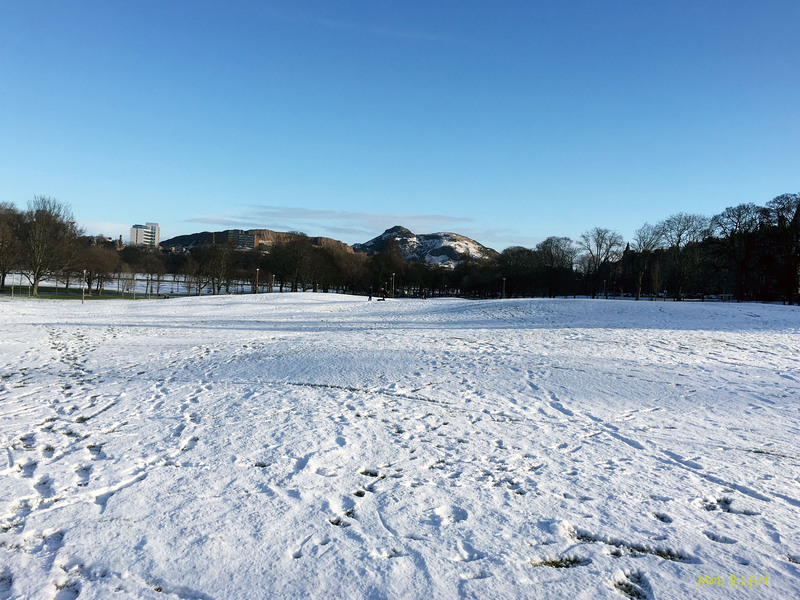 This entry was posted in Photo, Picture and tagged Arthur's Seat, Bruntsfield links, Snow on January 18, 2018 by Mark Rainford.